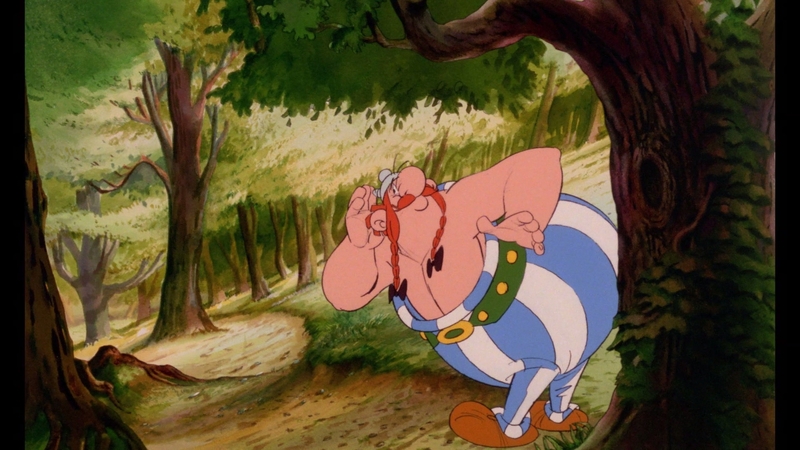 OBELIX has disappeared... 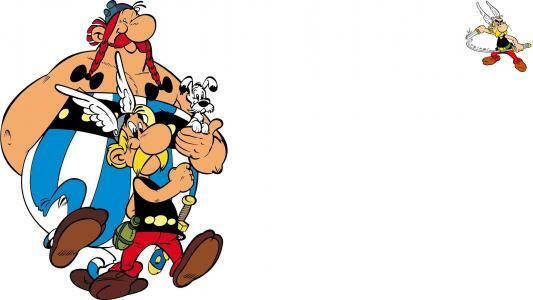 The peace and quiet of the small village of indomitable Gauls is broken by a disturbing piece of news: Obelix has failed to return from his wild boar hunt. 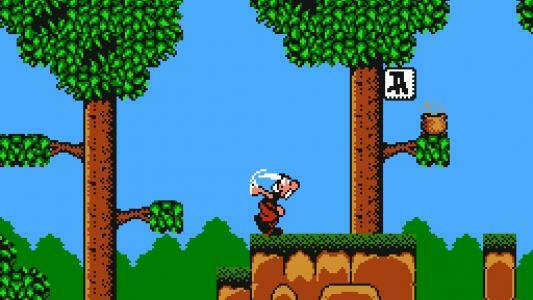 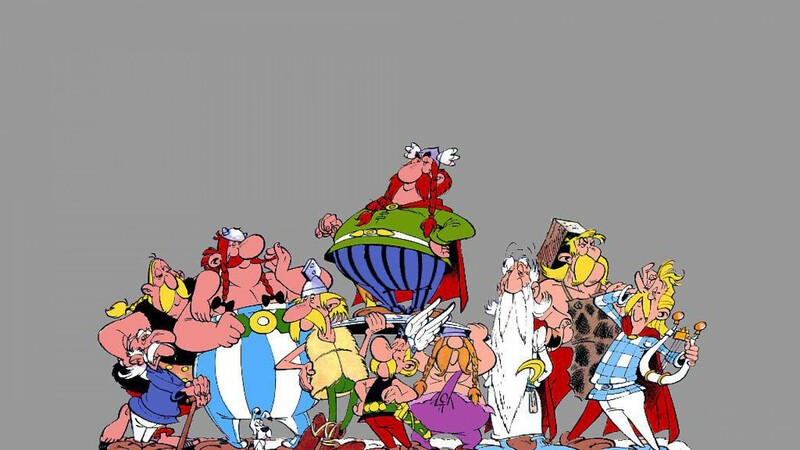 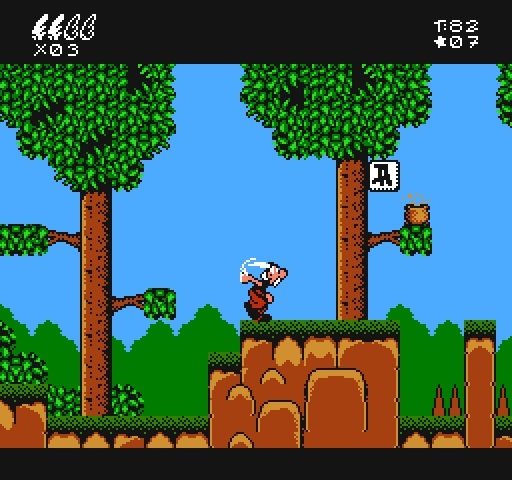 The village council convenes and Asterix decides to set off to find his friend. 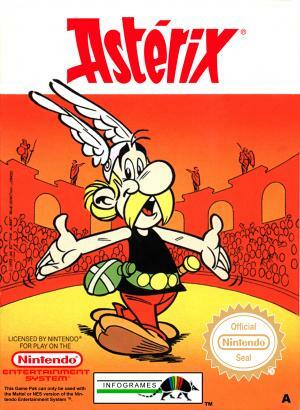 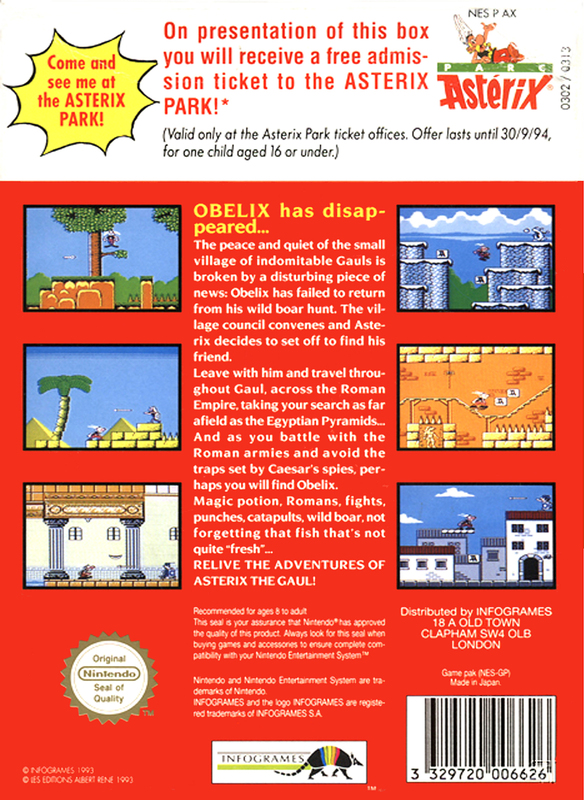 Leave with him and travel throughout Gaul, across the Roman Empire, taking your search as far afield as the Egyptian Pyramids... And as you battle with the Roman armies and avoid the traps set by Caesar's spies, perhaps you will find Obelix. Magic potion, Romans, fights, punches, catapults, wild boar, not forgetting that fish that's not quite "fresh"... RELIVE THE ADVENTURES OF ASTERIX THE GAUL!